Beautifully crafted resin angel in a green dress. 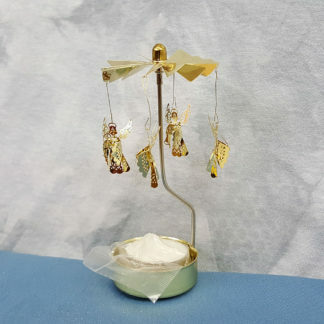 Perfect gift for Christmas or for collectors of angels! 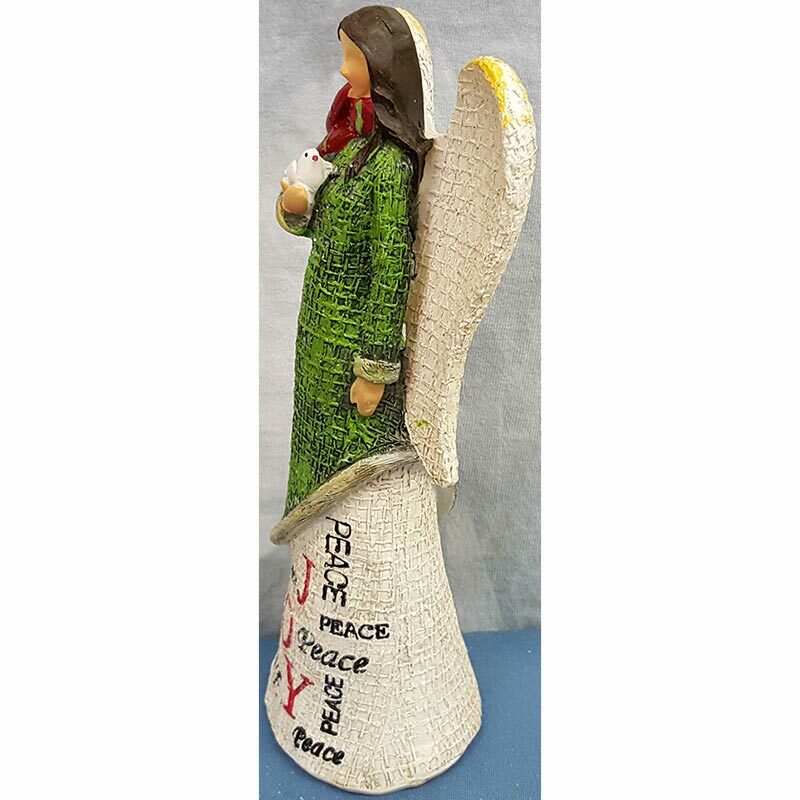 Measures about 3 1/4″W x 8″H. 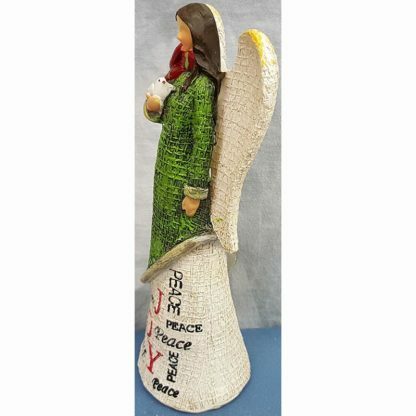 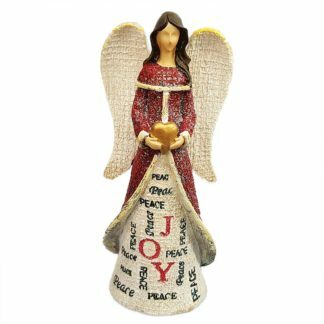 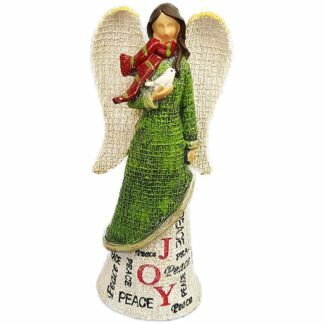 Tii Collections Large Resin Angel Figurine Holding Dove. 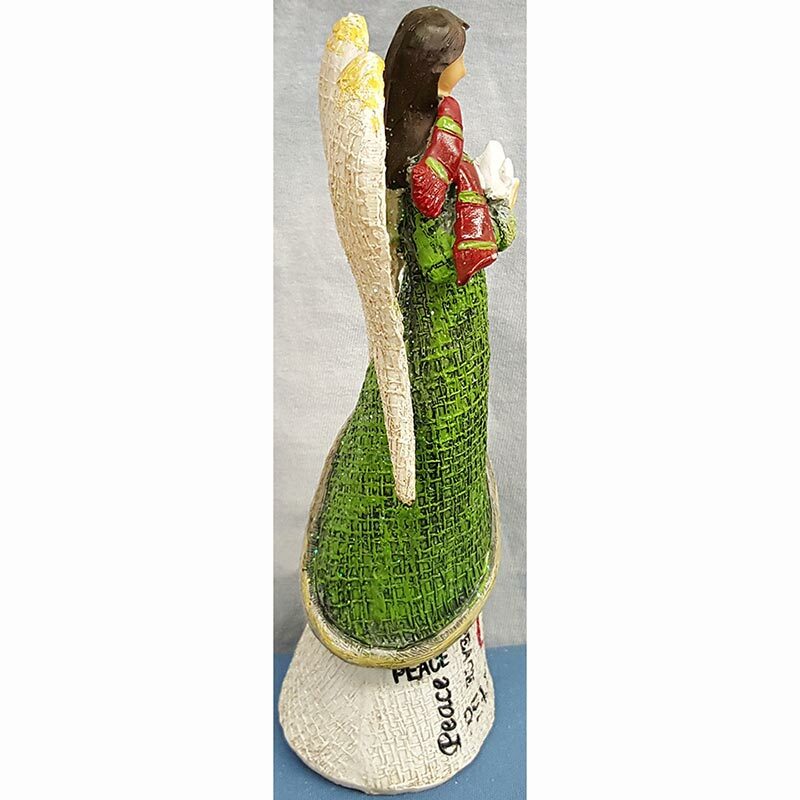 Beautifully crafted resin angel in a green dress. 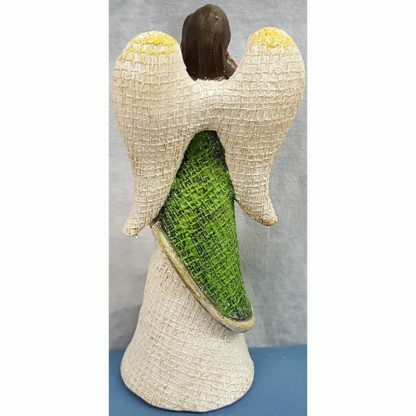 Perfect gift for Christmas or for collectors of angels! Measures about 3 1/4″W x 8″H.